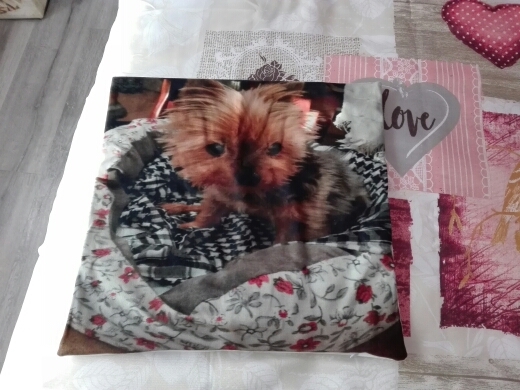 Pillowcase with your favourite photo printed on it! Do you have a great photo that you would love to see on a pillowcase? We would love to create that for you! Simply upload or send us your photo and we will make a unique photo pillowcase for you! Create a specially customized pillowcase for any occasion! We make adjustments to your photo and apply professional photo-editing corrections to make sure your new pillow looks perfect! Please consider customized item takes longer production time since we handmade every single pillowcase. Both people I bought these for loved them, they were great quality with a quick turnaround. Great looking better quality than expected very impressed. Perfection in the form of a pillow!! 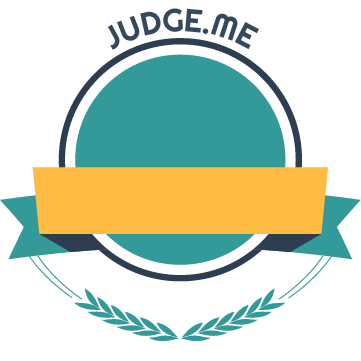 I decided to get a customised pillow while redecorating my room, and I am so glad I came across this site! The quality is definitely 5 stars and the customer service is also amazing!! Everyone was so pleasant to deal with and when there was an issue with the outside courier company they were so apologetic for the delay which wasn’t too long at all. I’m so glad I ordered from this site and have since referred family and friends who have complimented mine so much! Thanks so much for the wonderful review! We are so glad that you loved our work and our service! We are a small business but we see our customers as our friends! Feel so thankful to offer you a good " custom made" experience!